RESIDENTS are being urged to join this year’s Bicester Santa run and make it the best yet. The Annual Santa Fun Run organised by Bicester Town Council raising money for the mayor’s charities. This year Mayor Sean Gaul is supporting Rainbow Pre-School, OYAP Trust and Macmillan Cancer Support. It takes place on Sunday, December 16, and there is only 500 places available in the Santa Run. Participants will meet in Pingle Field for a prompt 11am start before setting off to weave their way around the streets of Bicester town centre. Last year more than 400 runners took part. Entry costs £10 per adult, £5 for children or £25 for a family ticket covering two adults and two children. The price includes a Santa suit, participation medal and bacon roll at the finish line. The closing date for entries is December 7. People cannot register on the day. Application forms are available via the website www.bicester.gov.uk, on the back page of the town council’s newsletter Garth Gazette, which has been delivered to all homes in Bicester, or in person from the Council offices. Please direct any questions to enquiries@bicester.gov.uk. The Town Council would like to your views on potential 2019 summer events. Please complete the survey using the link below by Friday 26th October. People are being warned Boston Road will be closed for up to five days for resurfacing. Oxfordshire County Council said work will start on Wednesday, October 3, and should be completed by Sunday, October 7. There will be limited access for emergency vehicles and properties fronting the work area. The county council suggest drivers use Launton Road to Churchill Road and vice versa for access. Residents are being warned the level crossing in London Road will be closed for works overnight on Sunday, September 2. The closure will start at 6pm and will be in place until 6am on Sunday, September 3, for annual level-crossing maintenance. Motorists are advised to use Charbridge Lane/Wretchwick Way as alternative routes. Residents are being reminded to join the fun at an Activity Day and Teddy Bear’s Picnic and take advantage of a host of free activities in Garth Park. 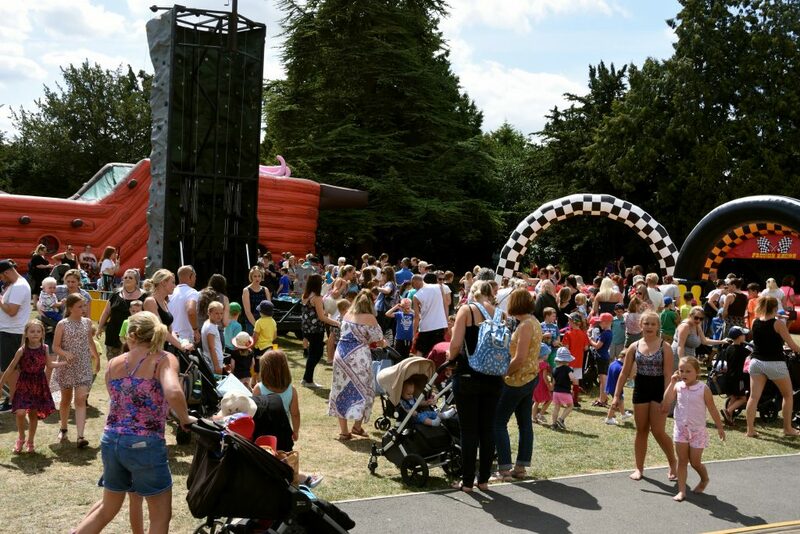 Organised by Bicester Town Council, this annual event for children and young people up to the age of 16, takes place in Garth Park, off Launton Road, and has become a firm favourite on the summer calendar. 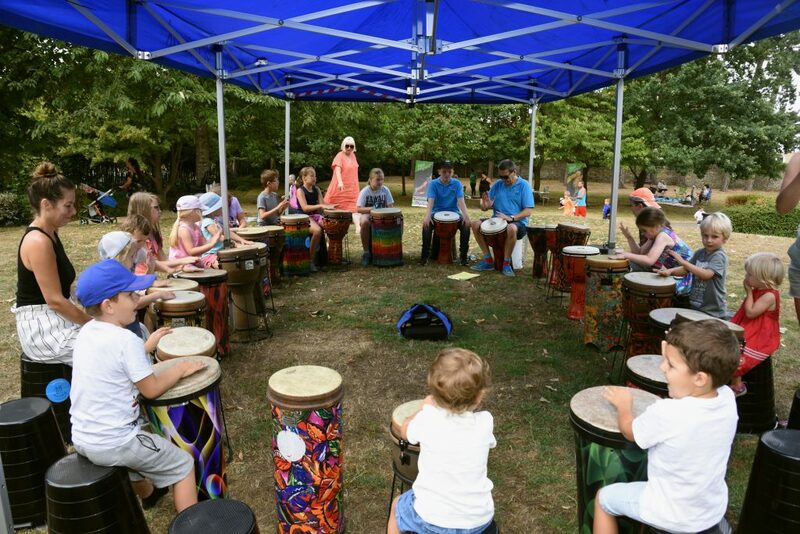 Among the free activities are Go Karts, a climbing wall, obstacle course, exotic animal experience, children’s show, messy play, sculpting, drumming workshops and a mountain bike track. Bicester Activity Day will also host planting workshops, hedgehog experience and den building. 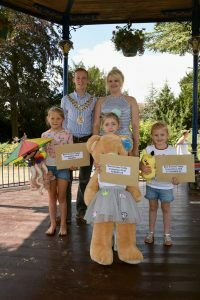 Young people and their families are invited to bring a picnic and their teddy bear and be in with a chance of winning the Best Dressed Teddy contest, which will be judged by the Mayor Sean Gaul, the Mayor’s consort, his wife Louise and their son Miles. Three prizes of Coles Bookstore vouchers are up for grabs for the winner. 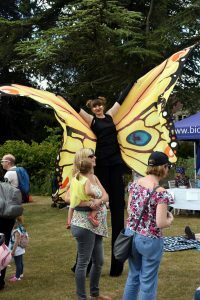 The fun starts at 11am, in Garth Park, off Launton Road, and finishes at 3pm.